0.75ltr Lead Crystal Round Wine Decanter. 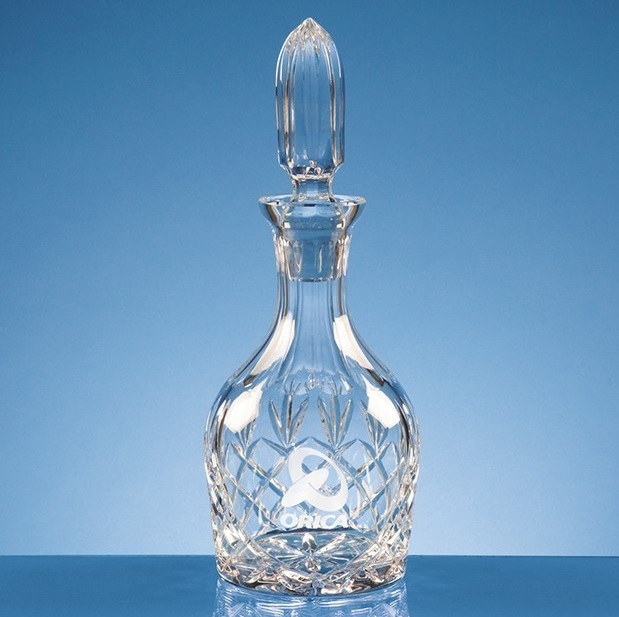 The decanter measures 305mm x 115mm. It weighs 1.5kg unboxed.